Whether it is conversation and companionship, such as having someone to share a meal and review the day or doing physical work, like getting out the holiday decorations, sharing time with someone makes anyone healthier and happier. We recognize that each person’s situation is unique. That is why we offer a cost-free initial in-home consultation that considers the overall everyday homecare needs of each of our clients. Our services cover a wide variety of unique options ranging from household chores to making sure prescriptions have been refilled. We will try to meet all of your individual needs with our expanding and customized services. Family caregivers sometimes need a temporary breather from the continuous pressures of caregiving. 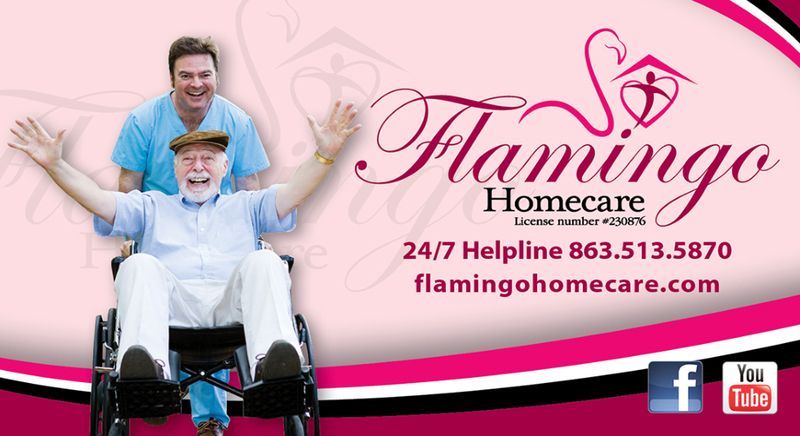 Our homemaker and companion services can provide extra help whenever you need it. 13 million baby boomers are now struggling with caring for an aging parent. National studies show that employing a professional part-time caregiver allows an aging parent to live in their own home an average of two and a half to three years longer than those who had no professional caregiver. Today, assisted living facilities can cost $6,000 a month and even more. Overall, in-home caregiving saves an average of almost $150,000! If you are wondering whether your parents may need homecare assistance, CLICK HERE to look at our helpful guide to knowing if your parents may need extra help. We provide daily email correspondence and phone communication with absent family members, whether they live near-by or reside across the county.